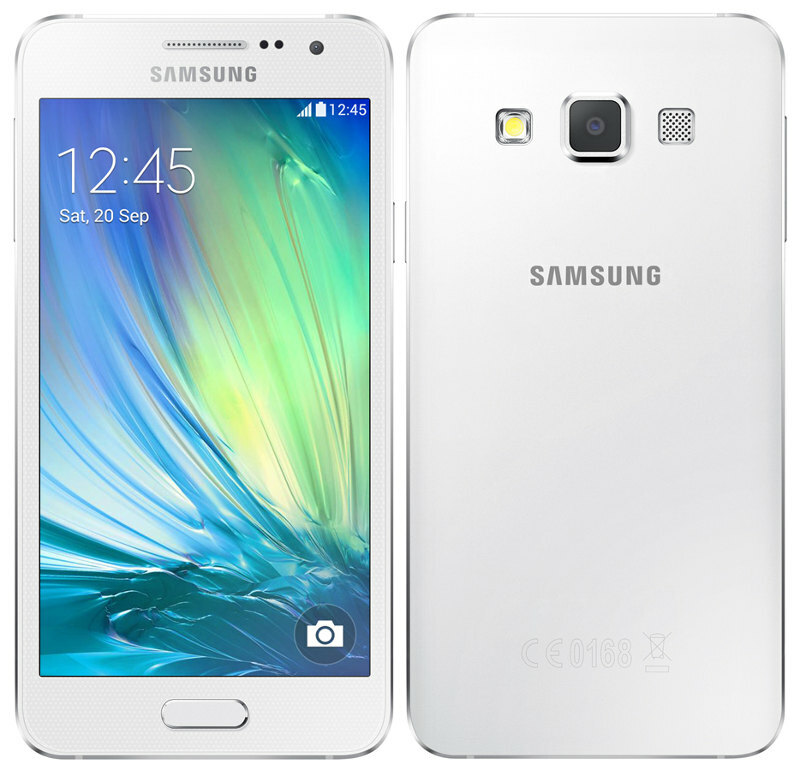 Samsung today launched the Galaxy A3 and Galaxy A5 smartphones in its new A Series in India. These smartphones have full metal unibody, slim designs. 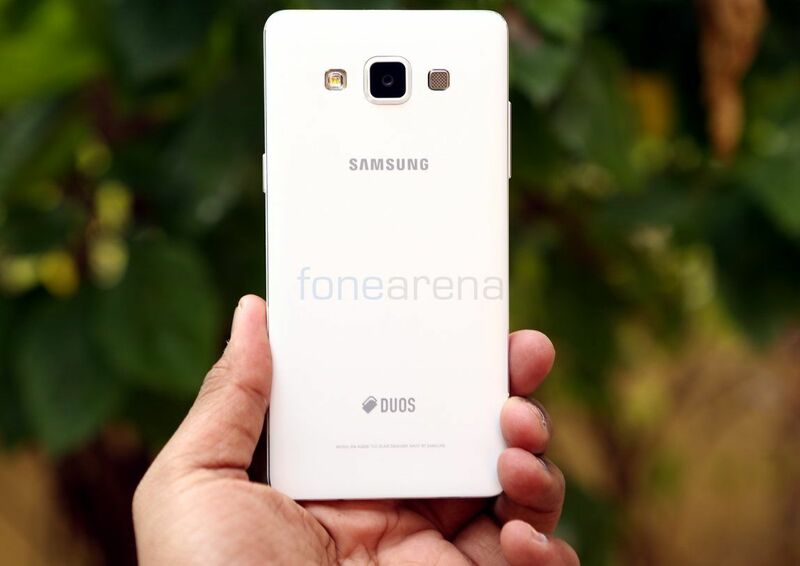 The Galaxy A5 is just 6.7mm thick and the Galaxy A3 is 6.9mm thick. The Samsung Galaxy A3 and the Galaxy A5 smartphones come in a range of colors that includes Black, White and Gold and are priced at Rs. 20,500 and Rs. 25,500, respectively. These come with special double data plans for Airtel customers for up to 6 months. Both these smartphones would go on sale next week. 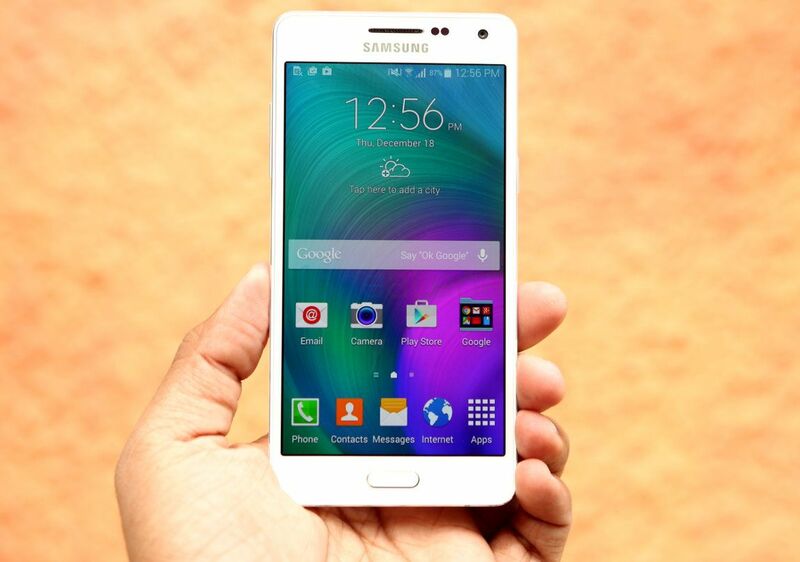 We unboxed the Galaxy A5 recently, check out the unboxing below. Also check out the benchmarks and photo gallery.